With the New York Fashion Week underway and London Fashion Week set to start on February 15th, Animal Defenders International has launched an online campaign to help people determine #IsThatFurReal. ADI is encouraging people to share photos and video of items they are concerned may not be faux with the hashtag #IsThatFurReal on its Facebook, Twitter, and Instagram accounts. For the next two weeks, ADI will monitor the posts and advise the public if their faux fur could in fact be the real thing. 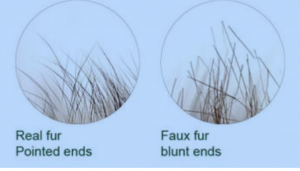 Curious how ADI could determine this from a photo or video, WAN contacted the organization to discuss and to find out more tips on how the public could find out first-hand if the fur in question was real or faux. For additional information, WAN was referred to a link the organization recently shared on its Facebook page and can be found here. 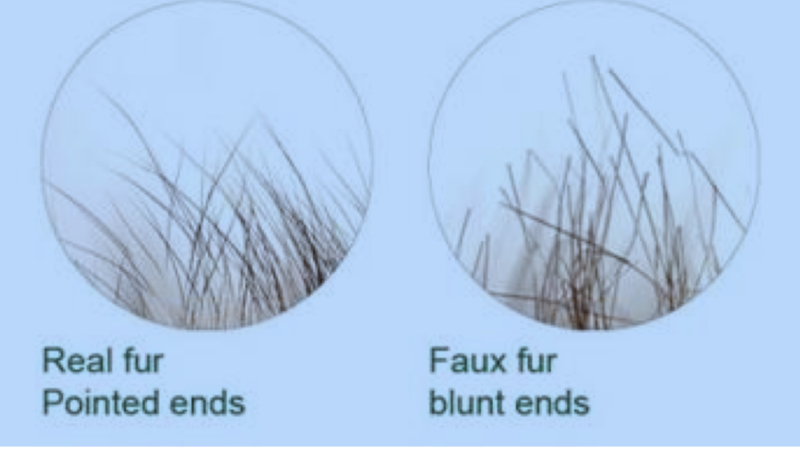 If the fur is attached to a fabric of mesh base, it is fake; “hairs” may emerge from the backing. Real fur is attached to skin which may be white, tan or dyed. If the tips of the fur taper to a fine point, rather than blunt ends, it is most likely real. Do not rely solely on this test however, because sometimes animal fur has been sheared or cut to a uniform length. The Burn Test – for items people already own, cut off a piece of the hair first! Animal fur singes and smells like burnt human hair. Faux fur however, when made from polyester or acrylic, the two most commonly used synthetics, melts and smells like burnt plastic. Tragically, more than 110 million animals are killed on fur farms worldwide each year, with more than 16 million trapped in the wild. Before they are murdered for their fur, the poor defenseless animals are inhumanely farmed in barren, cramped, filthy conditions; experiencing lifelong stress, deprivation, and extreme confinement that causes both psychological and physical damage. In history-making moves, no designer used real fur at the last London Fashion Week in September 2018, while Los Angeles recently hosted the world’s first Vegan Fashion Week. 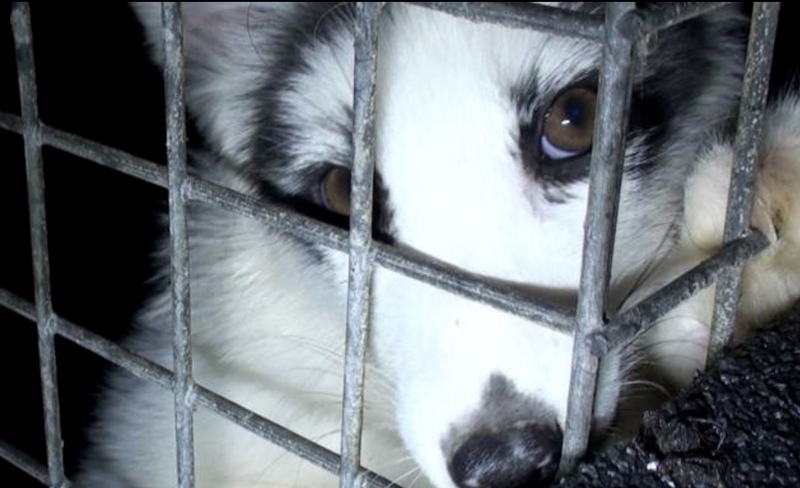 Animal Defenders International also offer more ways you can take action against fur HERE!